What's better than RV adventures? Well, nothing. But here's the deal. Planning is never fun (unless of course you're a Type A personality), but it's essential to having a blast on your next RV trip. Whether you're a seasoned camper, or brand new to the lifestyle, here are 5 hacks you can't miss. Wherever you are, Google Maps has been there! 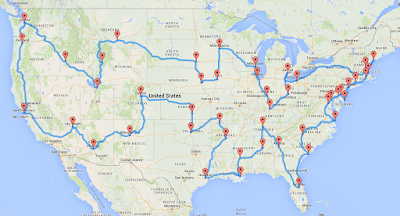 Plan out your trip, especially if you are making several stops or if you plan to see any attractions on the way. Also, it's a good idea to look into gas prices on the road, if you'll be going through multiple states you might want to check into prices and find the best gas stations so you can put those on your route. Okay, so why is this important? Save money, get there faster, arrive in one piece. Important! While you're planning your route, think of some places you'd like to stop and see. 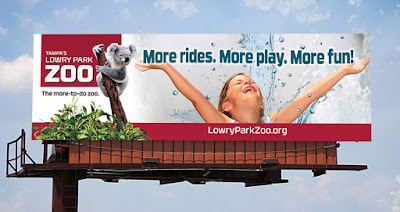 Even if you're going on a short road trip there might be a neat attraction you can visit. Sometimes small towns even have fun things to do. If you find a lot of attractions you'd like to see, consider being spontaneous. It can also be fun just to stop off at something you see on a billboard. The benefit of researching is that you know exactly what you're getting into. But sometimes that's half the fun! Plan road games and activities! Take to Pinterest if you have small children riding along. There are plenty of great ideas to help keep them entertained. If you're traveling alone or with adults, consider bringing a laptop with some DVDs, a kindle to read, or other fun road-friendly hobbies. Also, don't forget the snacks. 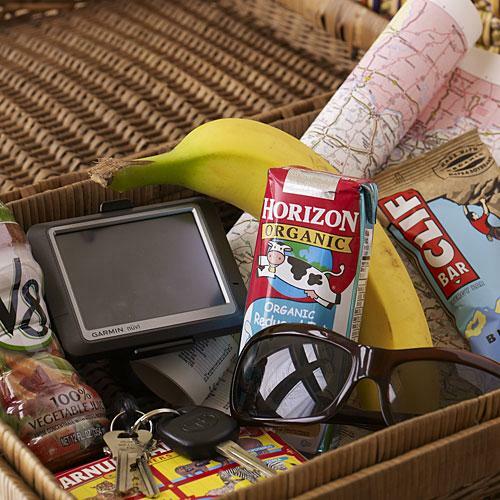 This is imperative if you have children, but even if you don't, a good bag of snacks can make or break a road trip. Don't be a procrastinator, pack early and often. Many supplies, such as food and travel size toiletries can be packed or put in an RV without disrupting your current daily needs. Make a checklist and get to checking! It should include specific items such as clothing, food, drinks, eating utensils, towels. Yeah, you get the picture. Again, Pinterest has some great guides to help you get started. Also, don't lose your checklist! What is a park model mobile home? 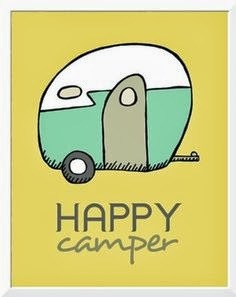 We know you love your RV. After all, it's your home on wheels! But if you are a seasonal RV camper, those quarters might get a little cramped. If you return to the same park year after year, it might be time to think about buying a park model home. For seasonal vacationers, these homes are some of the best kept secrets on the market. But what is a park model home? 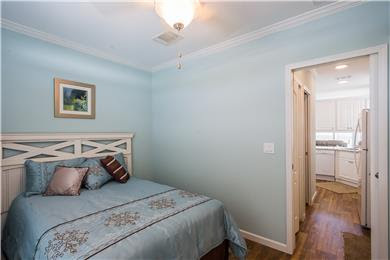 These homes are often around 400 square feet with a full bathroom, kitchen with all appliances, bedroom, living-dining rooms complete with furniture and plenty of storage. It offers RVers the comforts of home, but at a more manageable size. 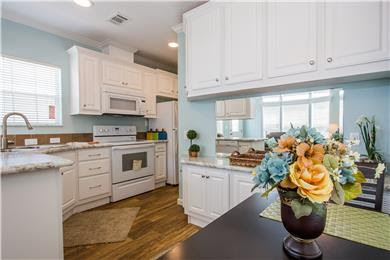 Park models may look like smaller manufactured homes, but they are actually titled and registered just like an RV.These homes are built according to national safety standards and their design and small size make them perfect for recreational, vacation and seasonal use. Many park model homeowners in Florida also have a screened-in porch that creates extra living space. With Florida's year-round great weather, it's a nice place to spend the evenings enjoying friends and family. Some homes also have large patios, decks, outdoor grills, fire pits, and storage sheds. Depending on how you buy your home, you can usually have the option to add customization. These homes sell from anywhere between $20,000-200,000 brand new. There's always the option to purchase a used home or to rent a home. Whatever option you choose, park model homes are a great addition to any seasonal RVers vacation. Once you find the perfect RV resort, all you need is a little space to call home. Like the home pictured? 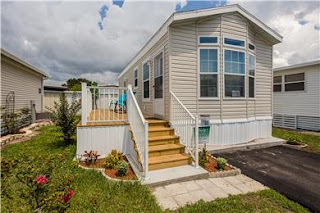 This park model mobile home is available at Fiesta Grove RV Resort. Learn more about this beautiful home before it's gone. Hate sleeping on the ground with bugs, but love camping? Well, we have a solution for you! RV camping. It's the ultimate camping adventure, complete with all the aspects you love about camping, but without all the aspects you don't love. See: mosquitoes biting you at night. Okay, so RV's come in lots of shapes and sizes, from a camper that fits in the back of a pick-up truck to a camper that has all the bells and whistles. If you think you can't afford an RV, think again. You don't have to purchase a new top-of-the-line RV to find one you love. Think tiny. Think vintage. Think Pinterest restorations! The possibilities are endless. with more head more. These are basic and have just what you need. It's perfect for someone who really just wants to sleep and prepare meals in their camper. It's not a place you'd do a ton of hanging out. Class C: This is the motorhome you're probably familiar with. Usually there's a sleeper extension over the cab, and it has all the amenities of home, a kitchen, a bathroom, a living room. Even though they come in different sizes, you could totally live in a Class C no problem. If you're into the whole tiny living thing. Class A: This is the mac daddy of RV camping! This is for people who want to camp, but also have a few extra bucks hanging around. It's basically a mini one bedroom apartment. They are fully self contained, from the queen sized bed (yup, a queen), to the dinette that seats four people. 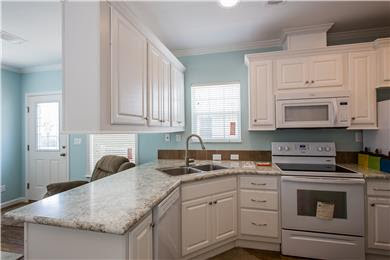 You have all the amenities you'd need in a kitchen, and likely a nearly full-sized fridge. 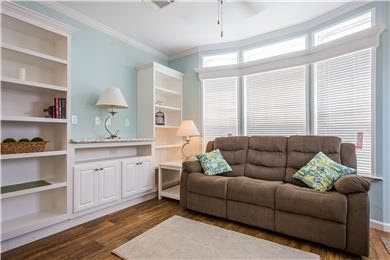 These often have large living rooms, big TV's and lots of room to chill. It's basically a part on wheels. You could 100% live in this and camp in style. 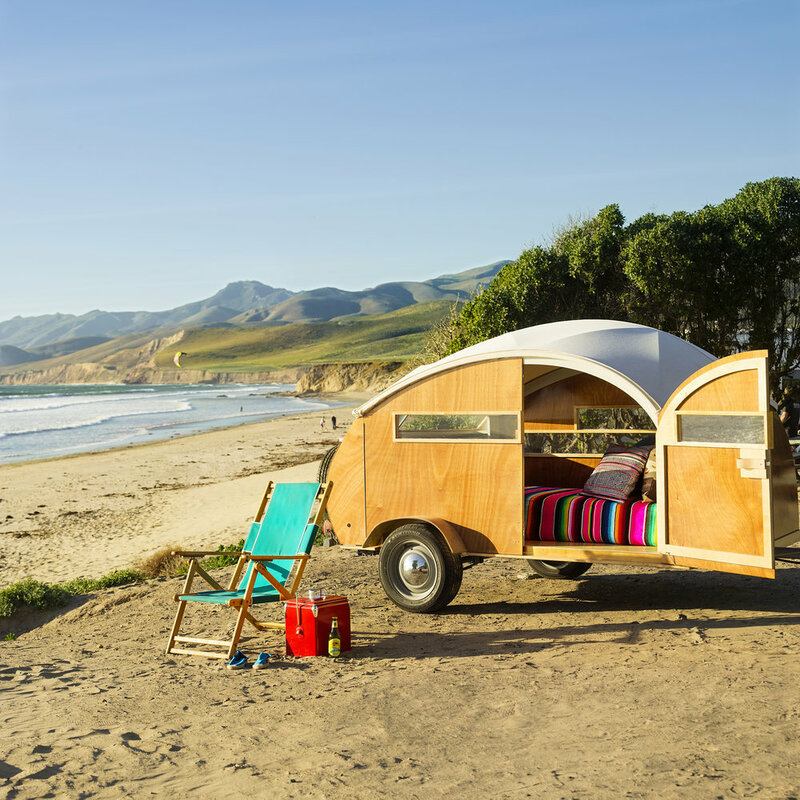 Baby, you're going glamping! Travel Trailers: There's a travel trailer, that you can pull behind a large sedan or SUV. Or a 5th wheel trailer that hooks up to the back of a pick-up truck. Although these are usually smaller, they have all the amenities of a Class C motorhome, plus they cost a lot less. Vintage: If you want to go vintage there are lots of great options all over the spectrum. Obviously you need to do your research and make sure you're getting an RV with good bones and a good engine, unless you know how to repair that kind of thing. 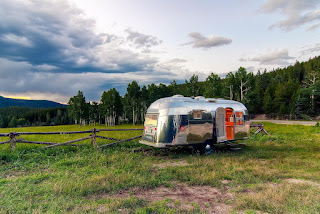 You could always look into getting an airstream, otherwise known as a land yacht. Yeah, they are pretty sweet. Whatever you decide, RV camping is a great adventure that's open to everyone, from the serious camper, to the serious "I am not sleeping with bugs" person! Do your research, maybe attend an RV show or two, join some online groups and take the plunge into the RV camping family! We can't wait to have you. Looking to buy a used RV? Congratulations! You're taking the first step toward many years of excitement, travel and fun. But before you hand over that cash, make sure you ask some questions. Here are the BIG 20 QUESTIONS you should ask before buying a used RV. 1. Are you the registered owner of this RV? If not, who is? 2. Is the RV's title free of any notations such as a rebuild of salvage? If yes, stop right here! You don't want an RV without a clean history. 3. Are there any leans or outstanding debts on the RV? Make sure to check with the Department of Transportation to be sure. 4. How long have you owned it? 6. Check the odometer to see how many miles it has. 7. Check the owners manual to ask how many miles per gallon the RV gets. Ask the owner, too. Sometimes they know better. 8. When is the last time you used it? 9. 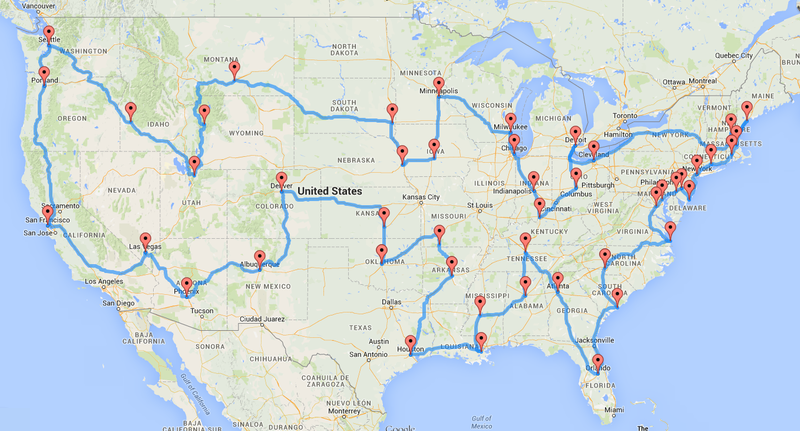 What is the longest trip on which you've taken the RV? During what month? To what city? 10. 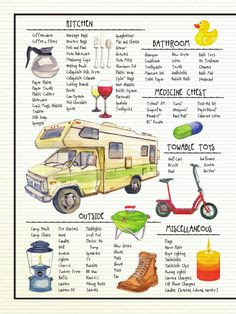 Do you drive the RV in between vacations? 11. Do you have maintenance records for the RV? 12. Are there any mechanical problems about which I should know? 13. Ask the owner to prepare the RV prior to your showing so you can ensure the water, battery operated items, propane and fridge are all working properly. 14. 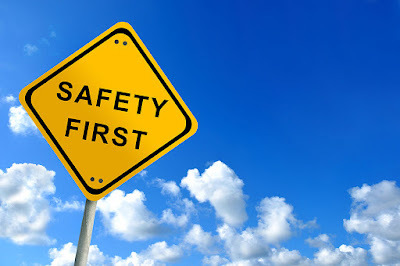 If any body work has been done, ask for paperwork, photos and more information on the damage. 15. How old are the tires? 16. How old is the battery? 17. Have there been any gas or water leaks? 18. Ask the owner to let you take a test drive. 19. Ask the seller for a 30 day warranty on the RV. 20. What kind of weather has the RV endured? 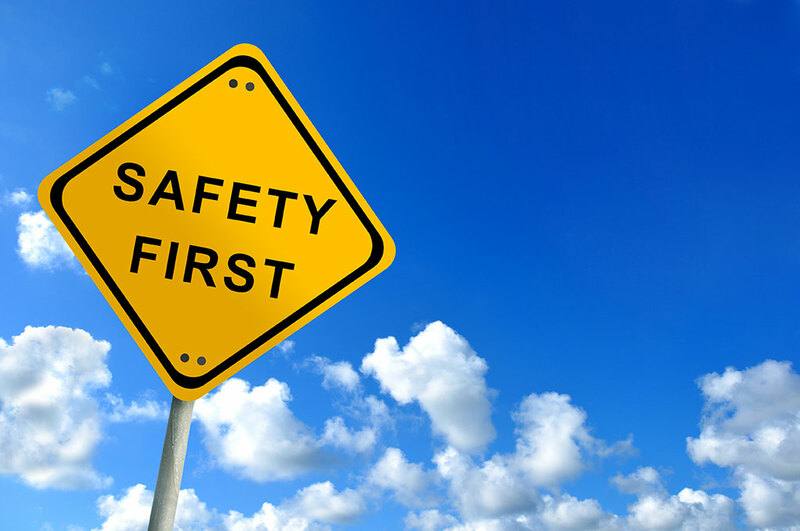 You may need to ask other questions depending on your circumstances, the seller and your inspection of the RV. Make sure to use common sense and don't make a purchase too quickly. Once you've found the perfect RV camper, enjoy the road and start living your wildest Wanderlust dreams!